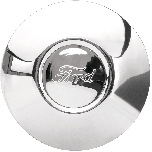 Adjustable spoke Ford Model A wheels are the perfect choice for your Model A Ford. With their ability to be adjusted, they can be made true time and time again, making them a great decision for a long running car! 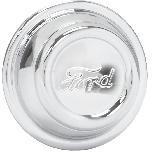 Made in the USA, these wheels are a perfect bolt on fit. 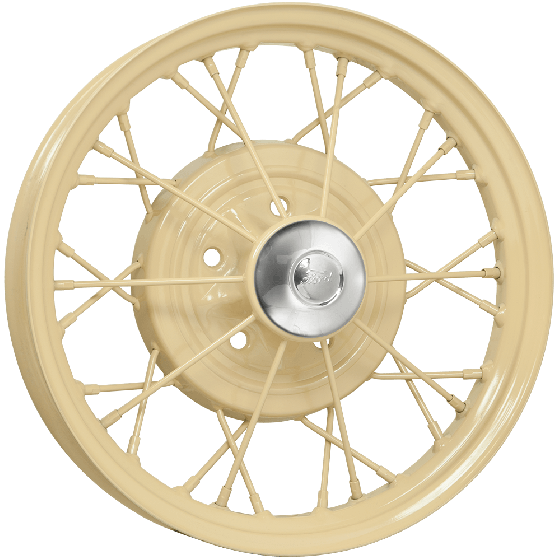 The Roadster Adjustable Wire wheels come in either a 19 or 21 inch diameter, both are 3 inches wide for Ford Model A vehicles. The 21-inch comes with a knife edge. The 19 inch has a rolled edge. 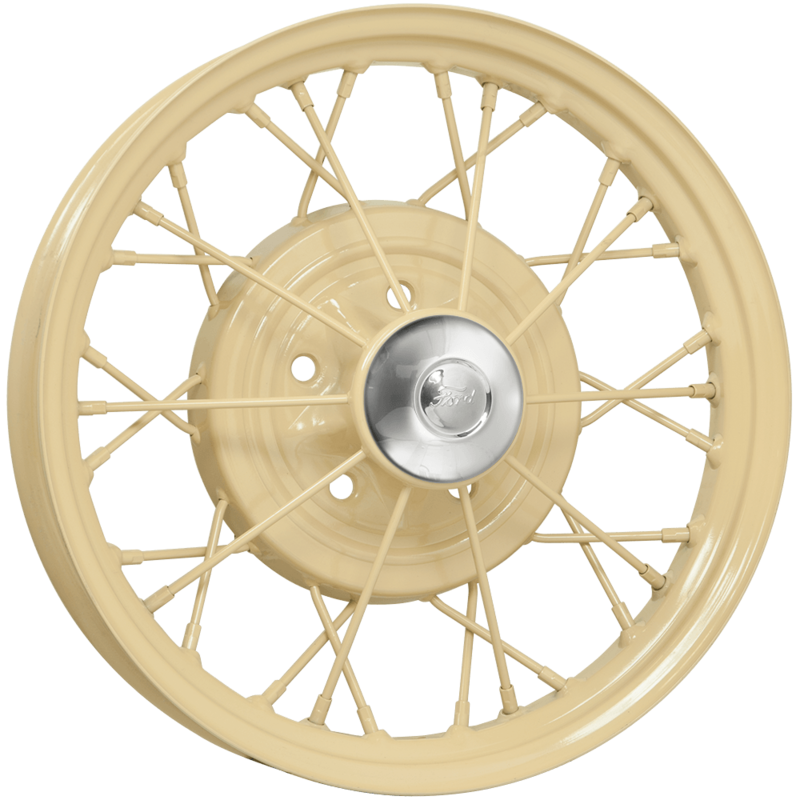 These wheels are available in both primed and powder coated finishes. If you would like powder coating, please make a note in the cart at checkout and our customer service representative will work with you on your options. You can also call us at 1 (866) 666-1077 to speak with us directly on the phone. These wheels require a tube.